VERMILLION BAY, La. 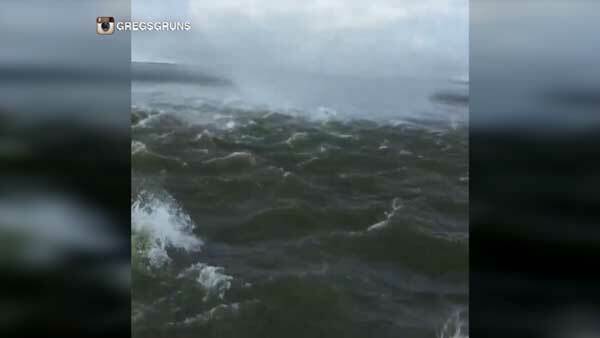 -- A man sailed right through a waterspout in Vermillion Bay, Louisiana, and caught the whole thing on camera. People know not to get too close to a tornado. That's exactly what a waterspout is - except on water. The boat Greg Broadwell was in ended up next to the waterspout around 12:30 p.m. Tuesday. He posted the video to his Instagram account. The good news is that everyone is OK.